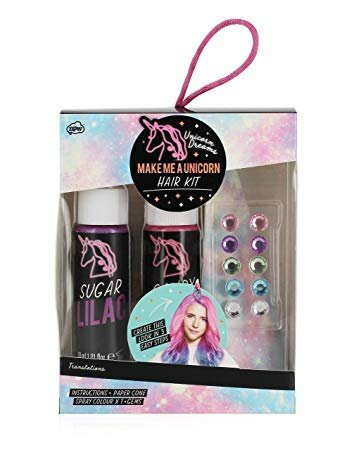 Unicorn Hair Set - Grow Children's Boutique Ltd.
Release your inner unicorn and style your very own horn, this hair kit is a dream come true for unicorn fans. 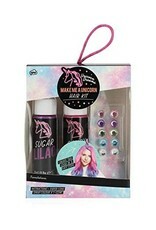 Simply wrap your hair around the cardboard horn and spray in candy pink and sugar lilac wash out colour. Adorn your horn with gem stones for a truly magical look.